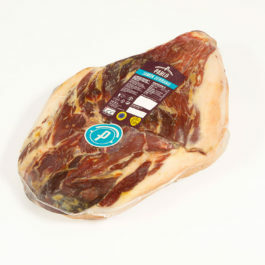 spread. 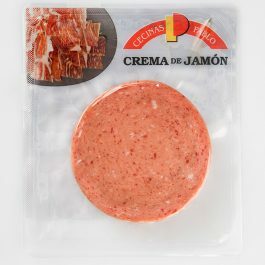 This product has now been imitated by other commercial brands. 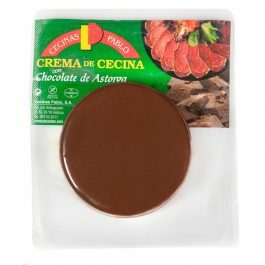 special chocolate from the region. 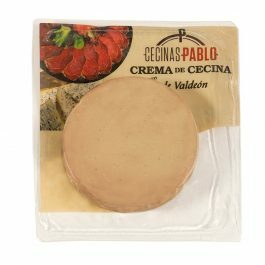 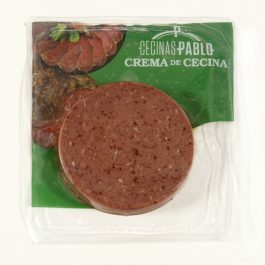 Cecina de vacuno cream 80 grs. 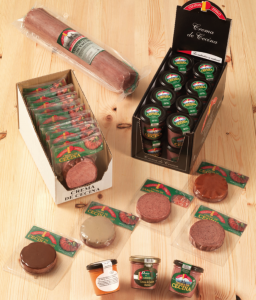 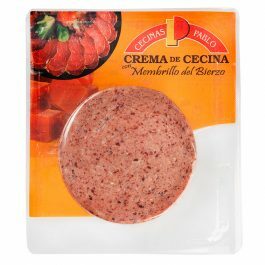 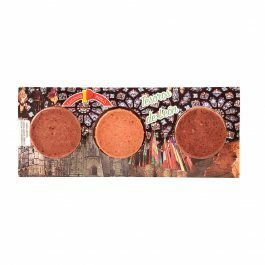 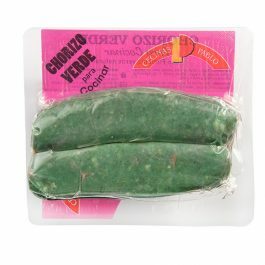 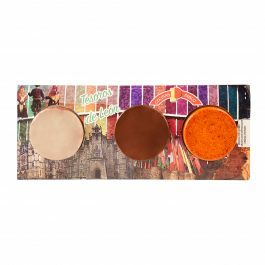 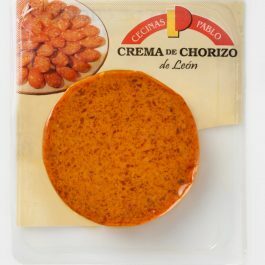 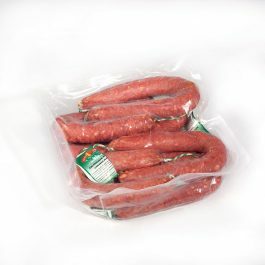 Our creams are born as an innovative way to consume traditional products such as jerky, Iberian ham and sobrasada. 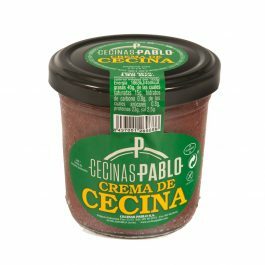 They are available in different formats adapted for the consumer and in general, for their consumption we recommend spreading the creams on toast, sandwiches or as a filling for other dishes prepared or accompanying other types of products.